hd00:20VALENCIA, SPAIN - SEPTEMBER 13, 2015: Tourist walking in the Plaza de la Virgen in Valencia, Spain. The Plaza de la Virgen is located near the city center of Valencia. 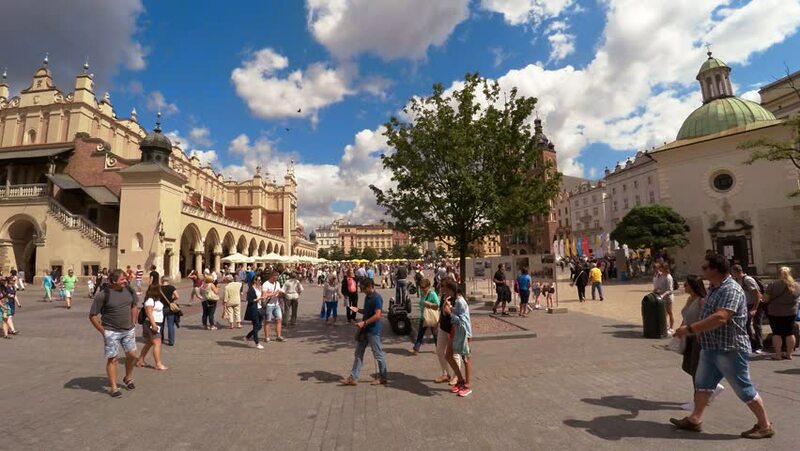 4k00:28KRAKOW, POLAND - SUMMER, 2016: Market Square in Krakow. Old city. Poland. Shot in 4K (ultra-high definition (UHD)). 4k00:29KRAKOW, POLAND - SUMMER, 2016: Market Square in Krakow. Old city. Poland. Shot in 4K (ultra-high definition (UHD)).